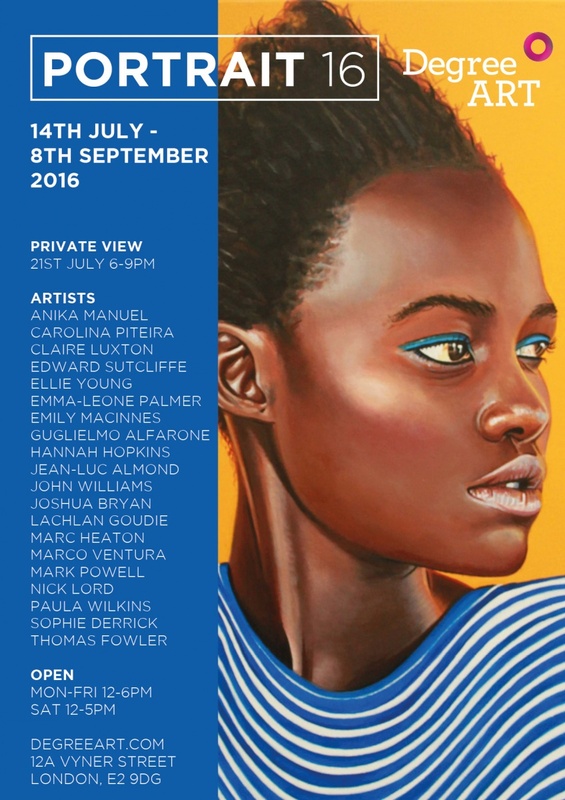 DegreeArt.com and Contemporary Collective are delighted to present their inaugural, annual portrait exhibition. A contemporary survey of the most promising artists working within portraiture today, featuring established and emerging talent, the exhibition seeks to question the relevance of portraiture in the digital age and the how artists' are becoming increasingly influenced by new media. 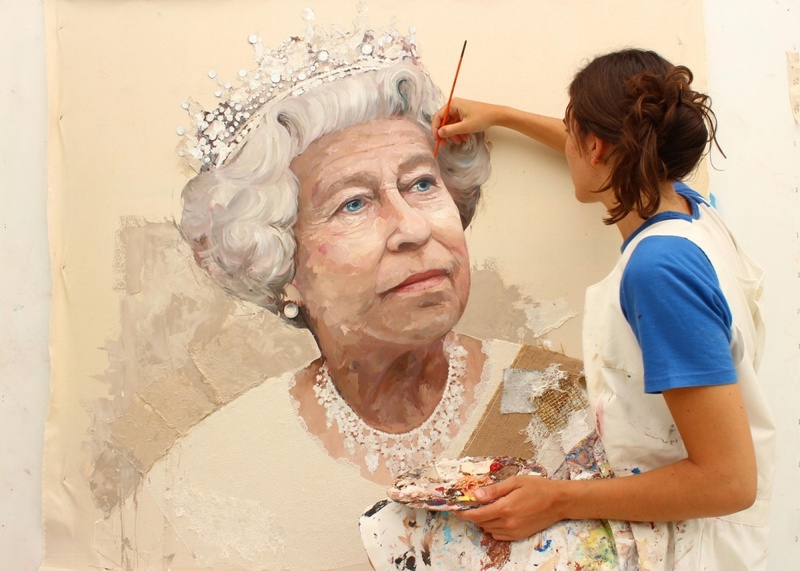 The selected artists' have received notable successes and achievements including: BP Portrait Award, BP Portrait Travel Award, Sky Arts Portrait Artist Of the Year Award and Signature Art Prize. This Summer DegreeArt.com gallery will host a live portrait studio, you will have the opportunity to sit for a portrait from £40. Launching on 21st July 6-9pm.